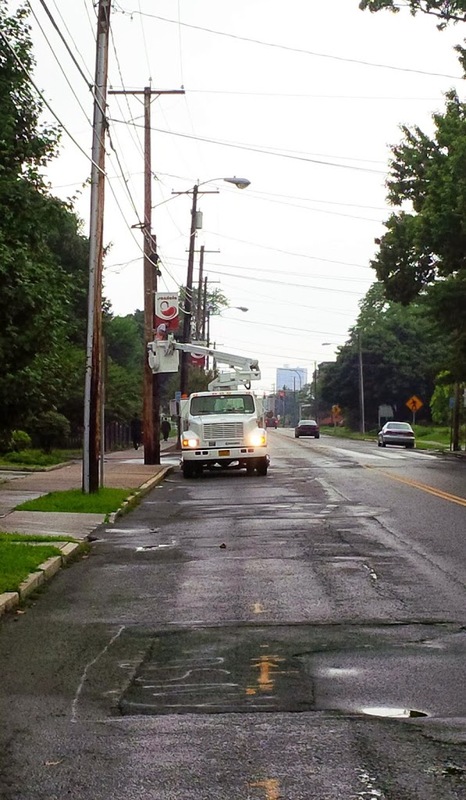 The South Salina Street corridor, a once thriving neighborhood on Syracuse, New York’s Southside, is now troubled with crime and economic hardship. In the past 30 years, little has been done to help revitalize this historic neighborhood. That's until now. 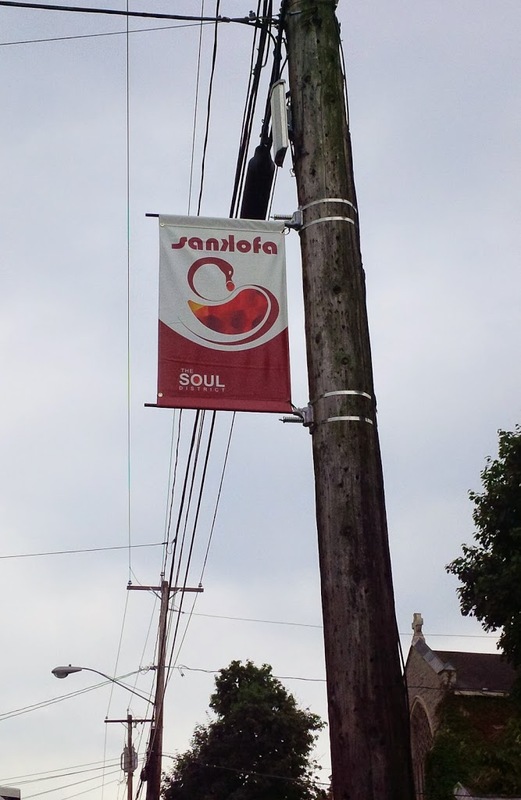 Officials decided that first step in rebranding the area was to add new banners with the word Sankofa and an image of a bird with its head turned backwards taking an egg off its back that is often associated with the word. Downtown Decorations was contacted to produce these banners and we couldn't have been more proud to help out with this project. Our banners now line the streets of the corridor, inviting change and rejuvenation. We hope they will help breathe new life into the area and aid in bringing this neighborhood back to the thriving community it used to be. 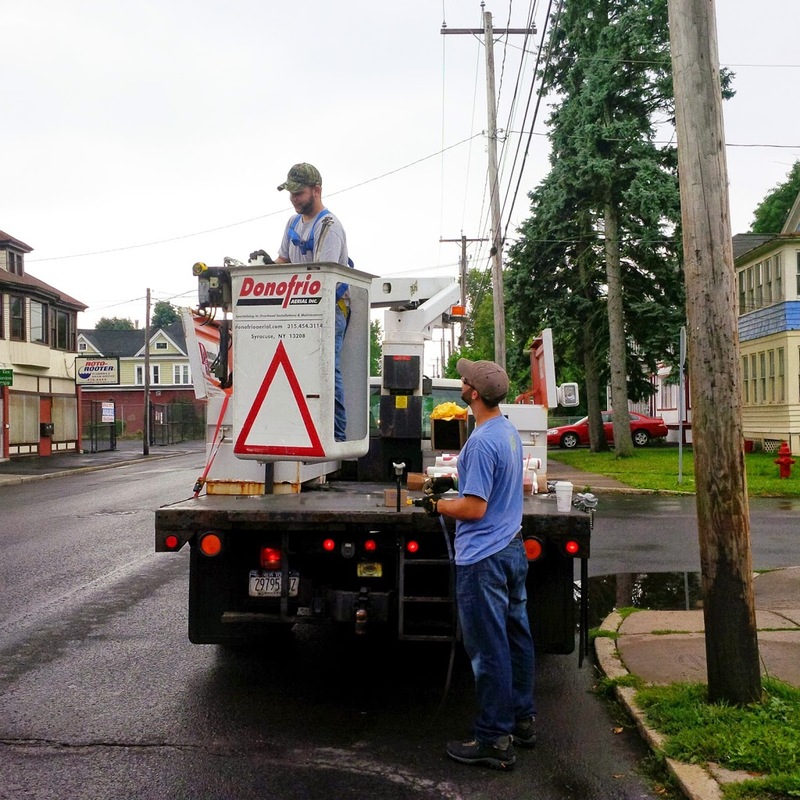 To learn more about the Sankofa project, watch this report from WSYR-TV.